With Unity 8 development dead-ended by Canonical there remain few compelling reasons to keep the Unity 8 desktop session installed on Ubuntu. 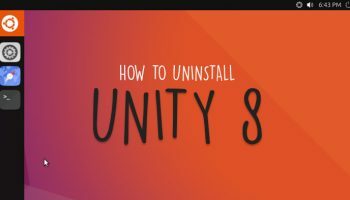 This post, How to Uninstall Unity 8 from Ubuntu, was written by Joey Sneddon and first appeared on OMG! Ubuntu!.